Ice climbing is not for those that are not in a great physical condition. It is something that has to be understood as being extremely dangerous, even more dangerous than rock climbing. 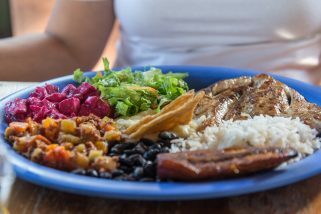 No matter where you want to go, there are things that you have to do in order to properly prepare for the experience. 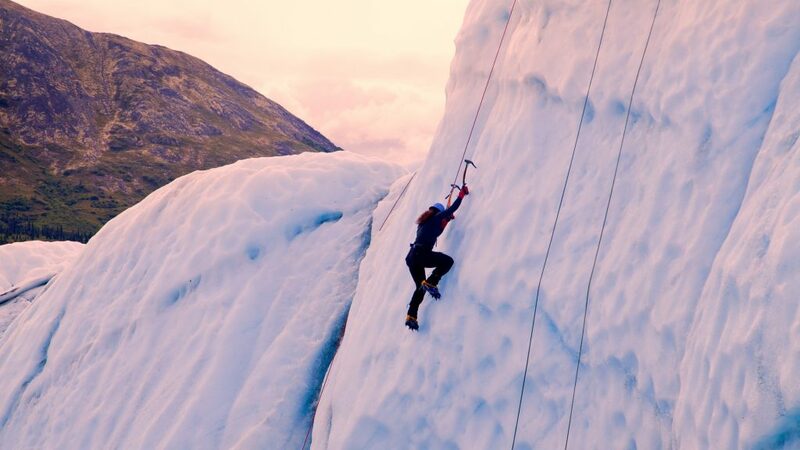 Since you are here, reading this article, there is a pretty good possibility that you do know some things about this extreme activity and you did enjoy some ice climbing in the past. Practice is highly important but the tips that we will offer below are of equal value. 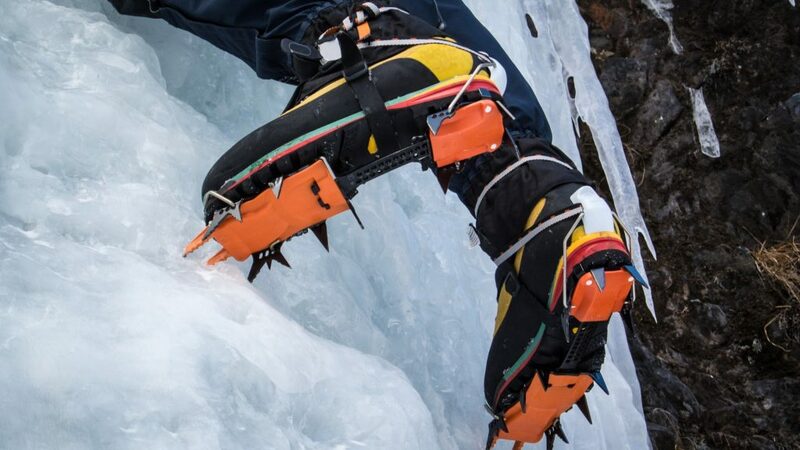 Most ice climbing expeditions happen after some time passed since the last one. There is a pretty good possibility that your tools were kept in a storage facility of some kind. This basically means that picks will be dull, just like your crampons will most likely be. In some cases they may even be rusty. 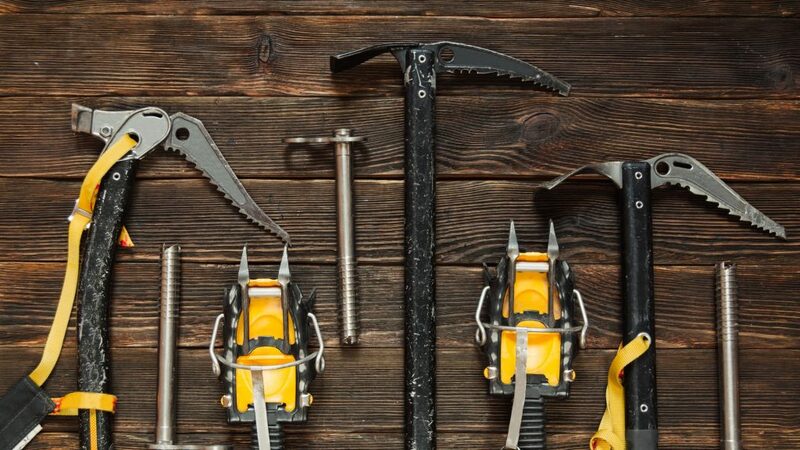 You have to be sure that your crampons and picks are in the best possible condition. Never forget checking the ice screws. 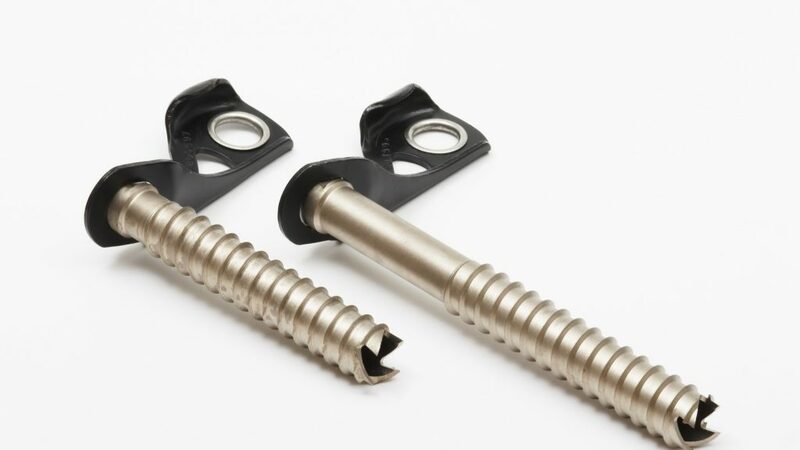 There is absolutely nothing that is worse than attempting to use a dull ice screw and seeing that it will not stick. As the arms get tired and you are at a considerable height, this is extremely dangerous. Keep in mind that making sure that ice screws are in proper condition is not that easy. You will need special tools. In the event that you do not have access to them, you will want to look for a professional that can easily take care of this for you. 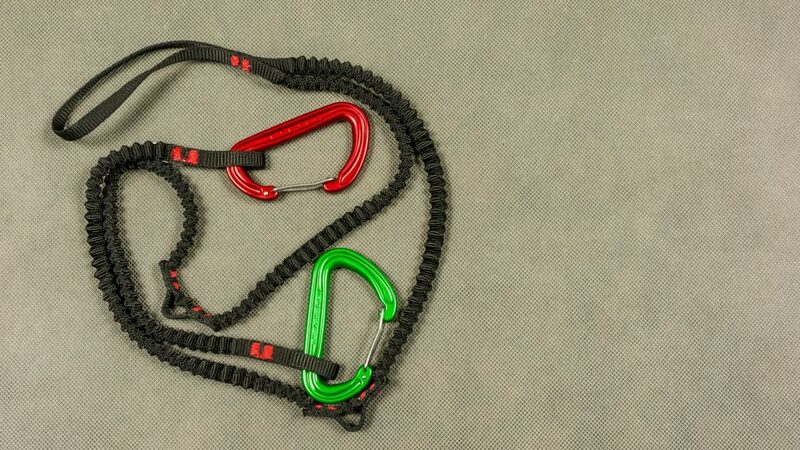 Most people go ice climbing with leashes that are not proper. It is important that all your gear is in a really good condition. A failure to do this can lead to various safety related problems. You will need to take a look at the gloves that you have since the newer models are much more appropriate. They are not as heavy as the old ones we used and will give you access to more dexterity, which is definitely vital as you go ice climbing. We will not recommend the equipment you are about to use since this is definitely personal. You have to make sure that you choose appropriately. You will have to be sure that the gear you have for ice climbing is in proper condition and that it can be used without any safety problem that may appear. Check way in advance, before you actually go to the ice climbing destination. You want to know what you have to buy as some of the equipment will not be in the condition it has to be. It is a good idea that you buy the ice climbing gear you need from the internet but only do so after you are sure you are going to receive something of a suitable quality. Not all the equipment you find online is that great. You have to buy what will keep you safe.